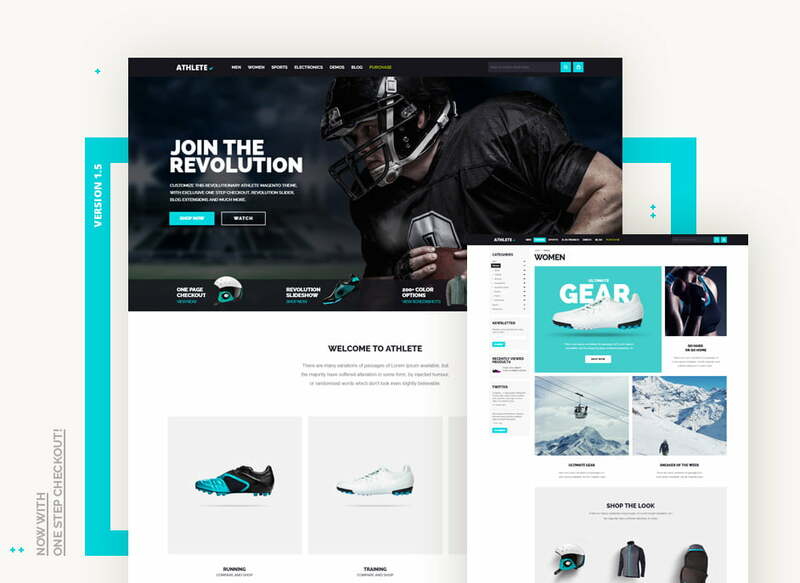 “Athlete” is one of the most powerful Magento themes ever! 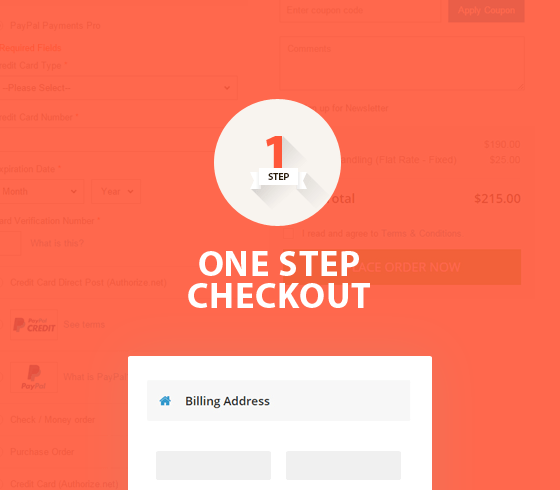 This theme is perfect for any type of store and comes with lots of awesome features, such as: fluid width, color swatches, custom grid modes, banner widgets, revolution slider 5+, quick install package, exclusive one step checkout and lots more. DON'T MISS OUR OTHER PRODUCTS! 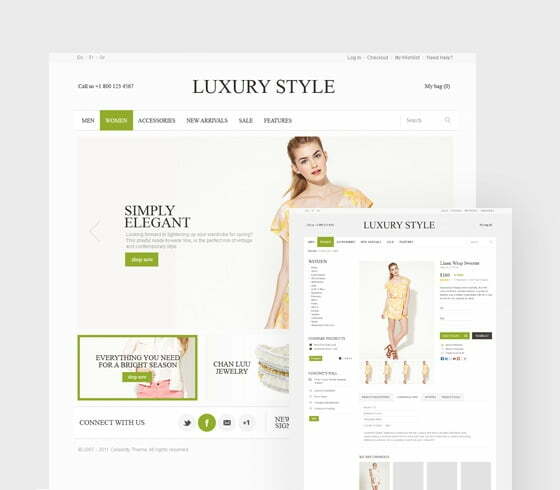 This legendary Magento Theme is one of the three best selling Magento themes of all times for 4 years in a row! 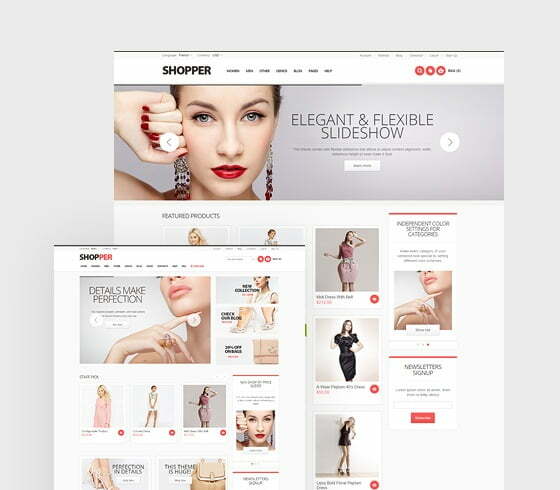 Template Invaders is a leading producers of high-quality WordPress & Magento Themes, Plugins & eCommerce. We design innovative templates that are useful, informative, exciting and work well on any platform. All design and content Copyright © 2010-2018 TemplateInvaders. All rights reseved.